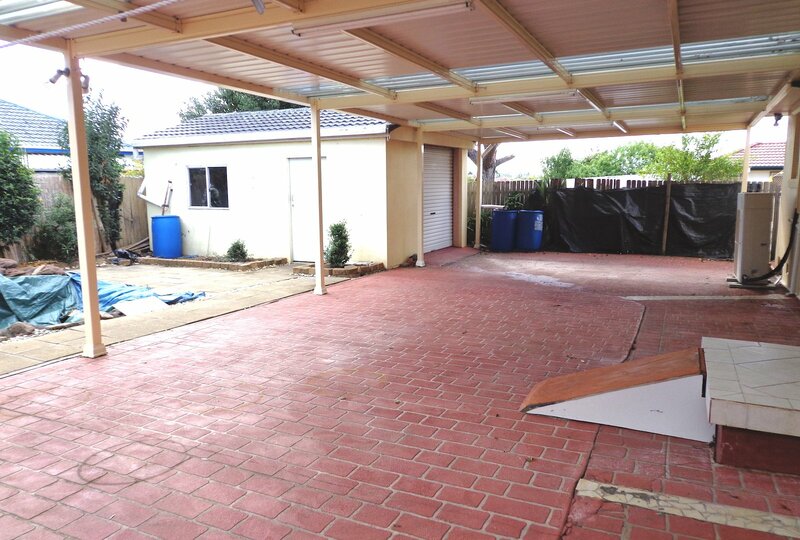 WILL BE SOLD ON THE DAY OF AUCTION TO THE HIGHEST BIDDER ABOVE RESERVE!! 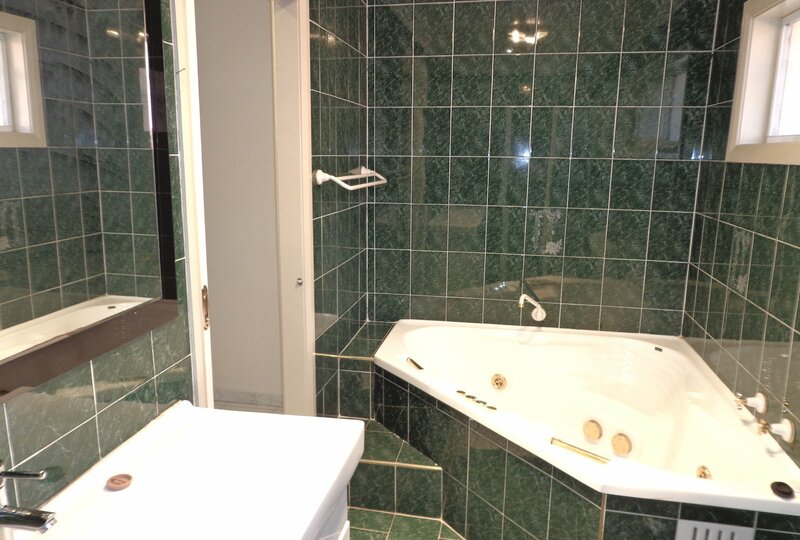 SO BE PREPARED & GOOD LUCK!! 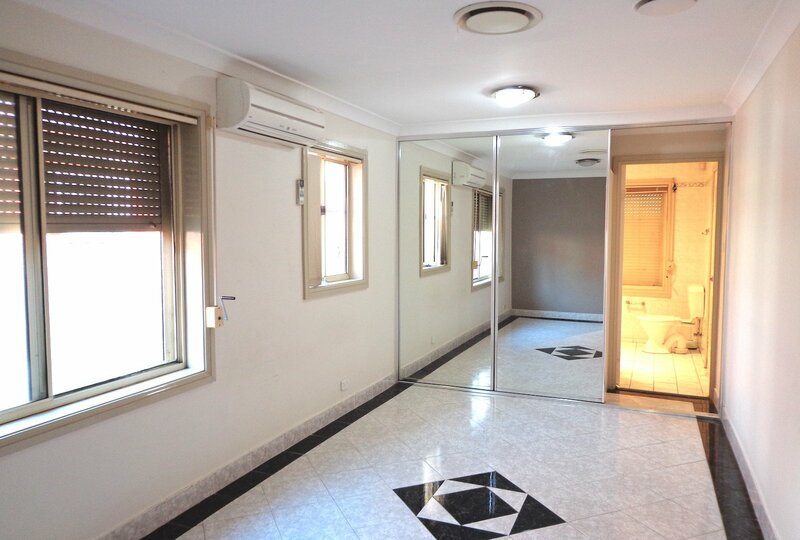 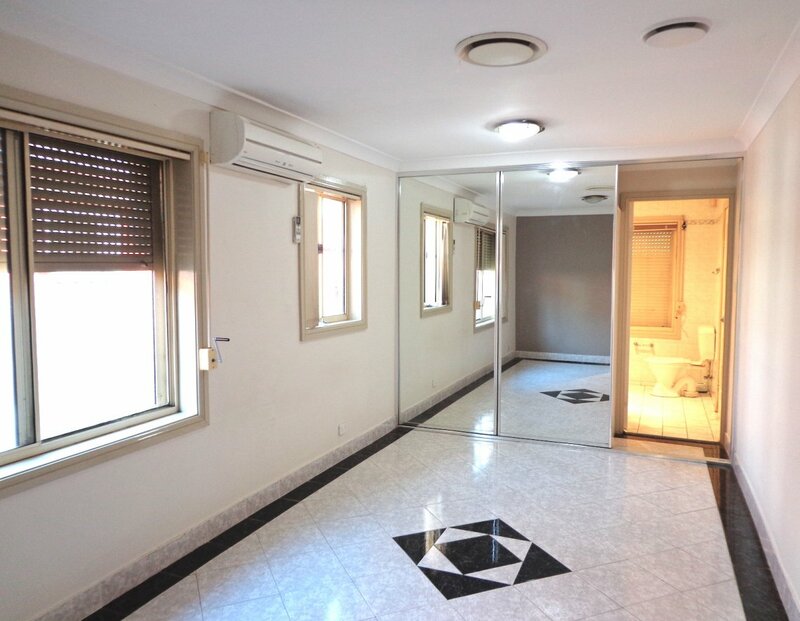 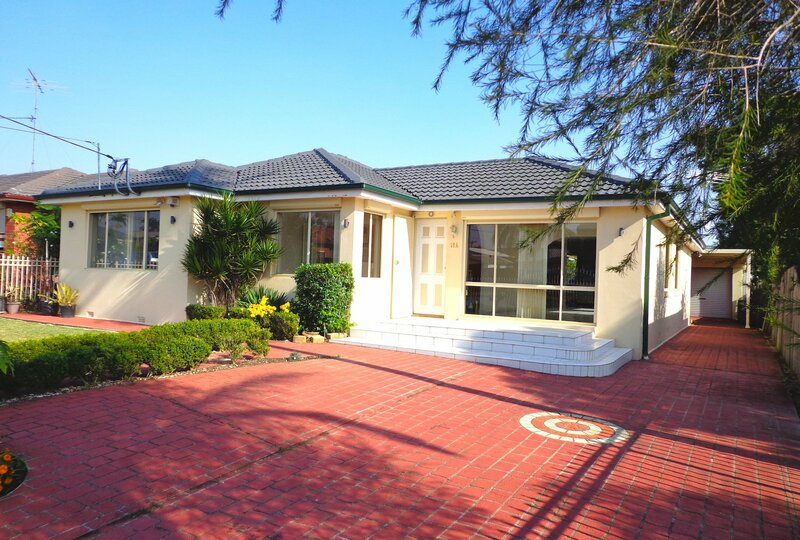 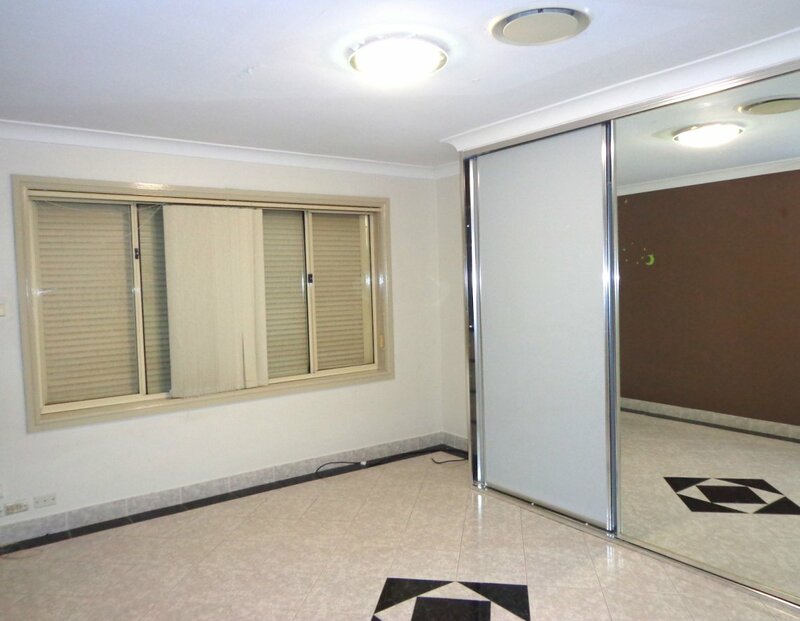 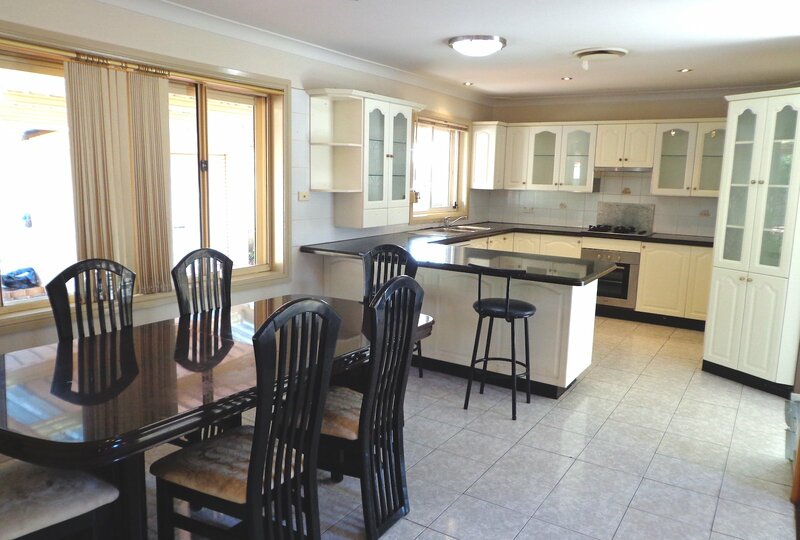 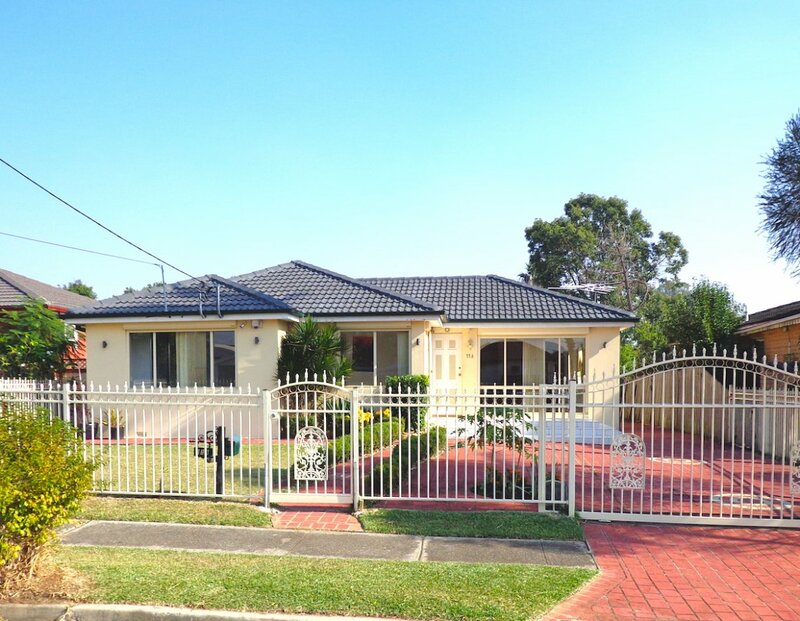 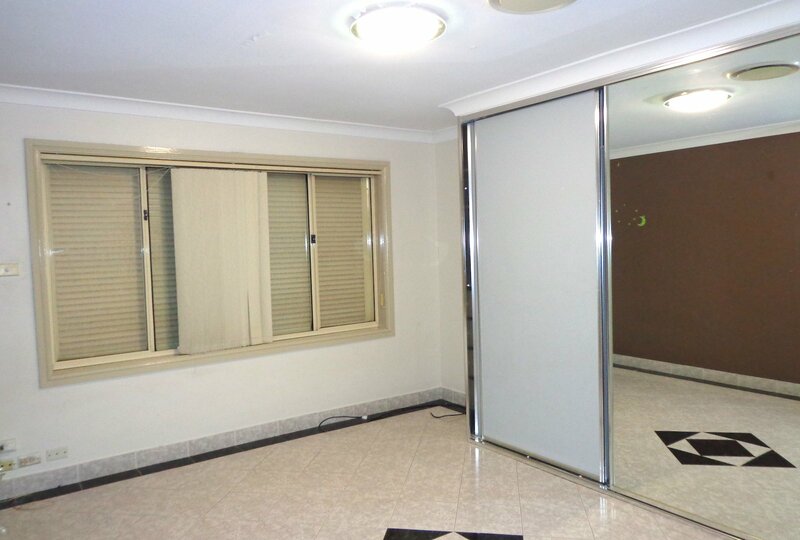 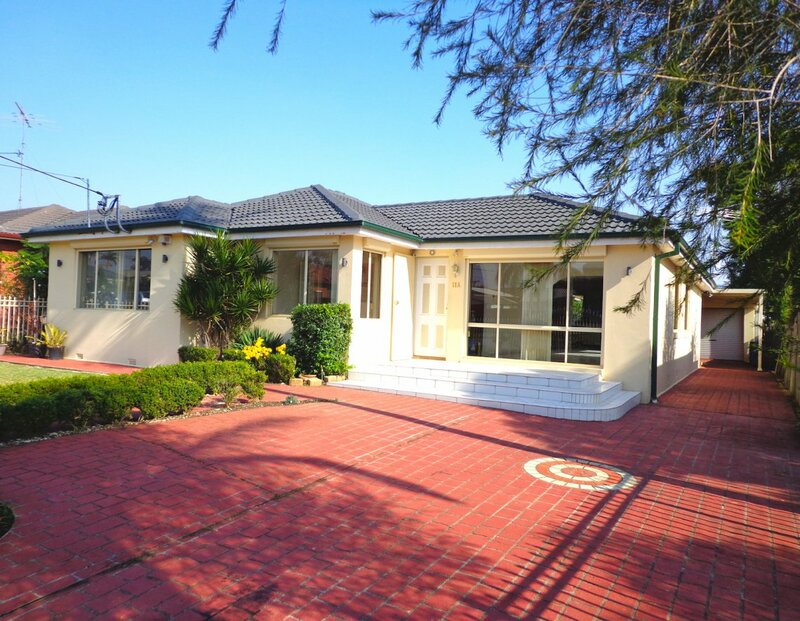 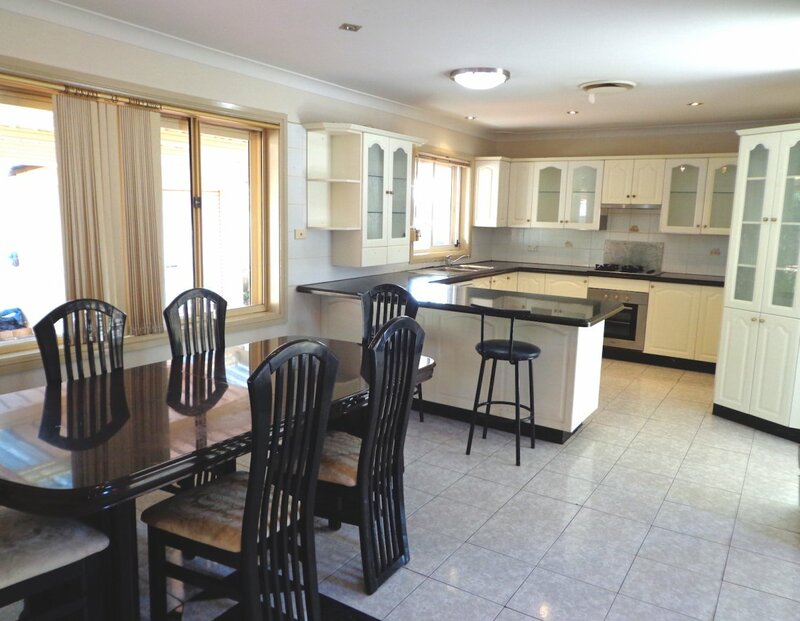 Anxious owner committed heavily elsewhere, invites you to inspect and bid to buy this superbly located 4 bedroom single storey residence that offers lounge, dining, family and entertaining room. 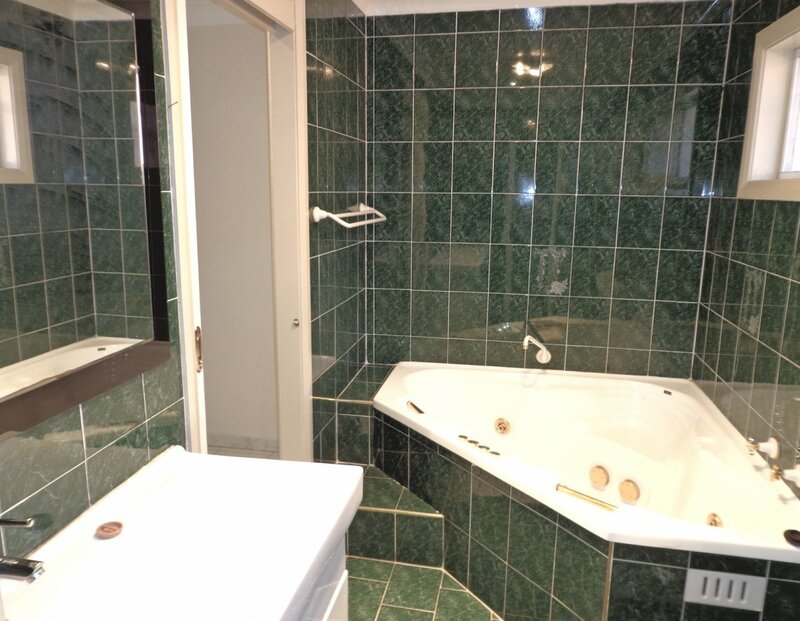 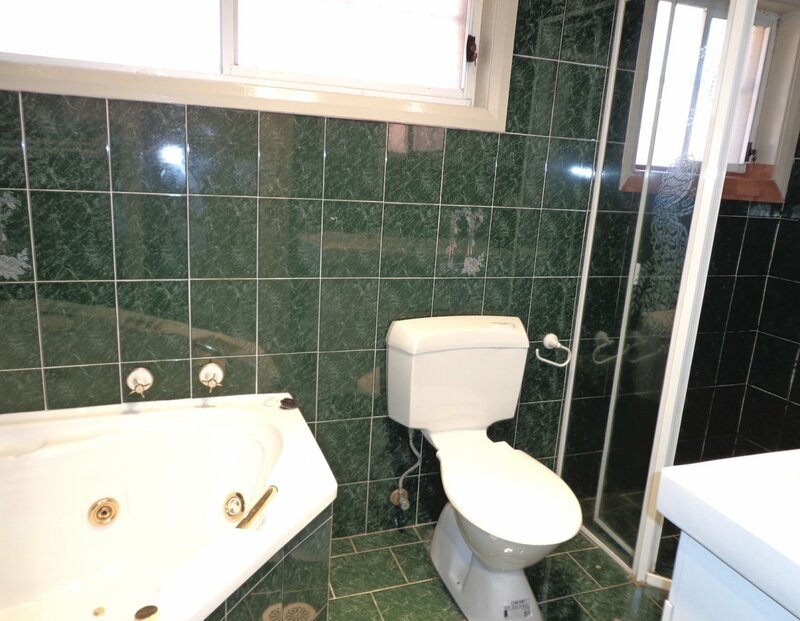 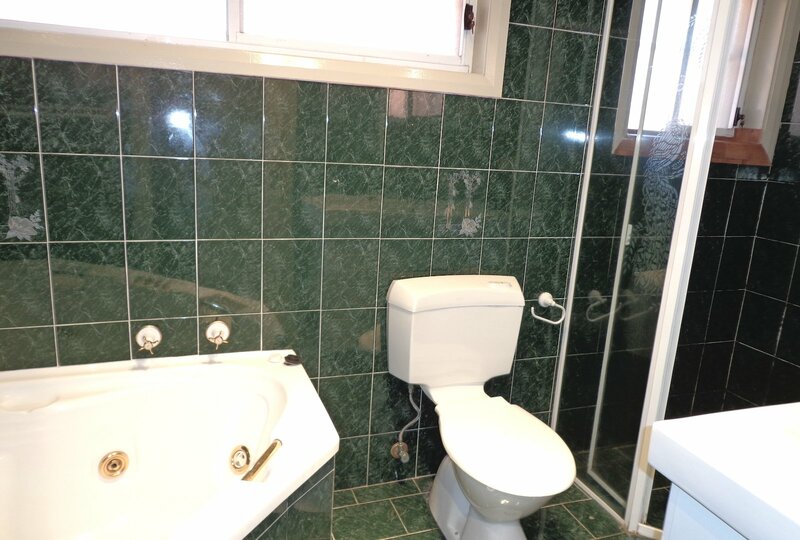 Tiled throughout, 2nd shower plus toilet, ducted air conditioning (COULD BE SPLIT FOR IN LAW ACCOMMODATION) loads of natural lighting, restored roofing and side access. 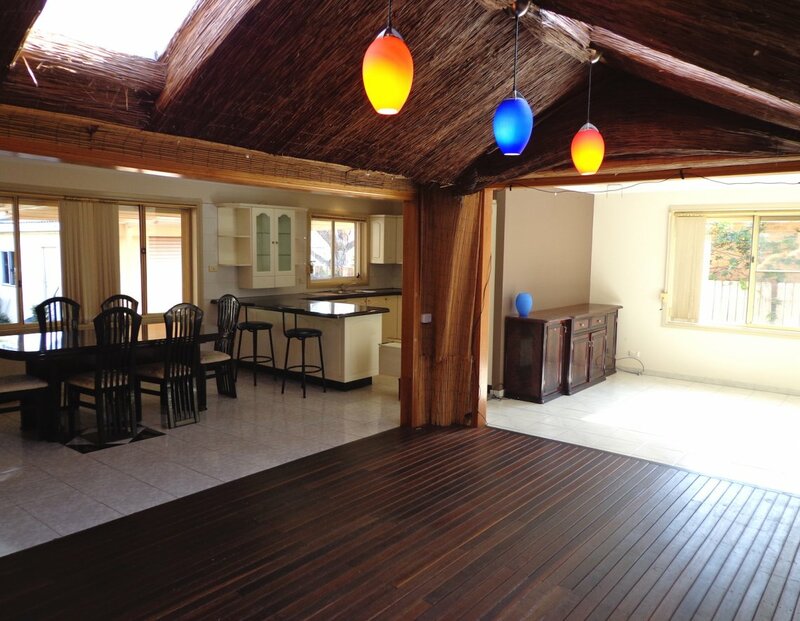 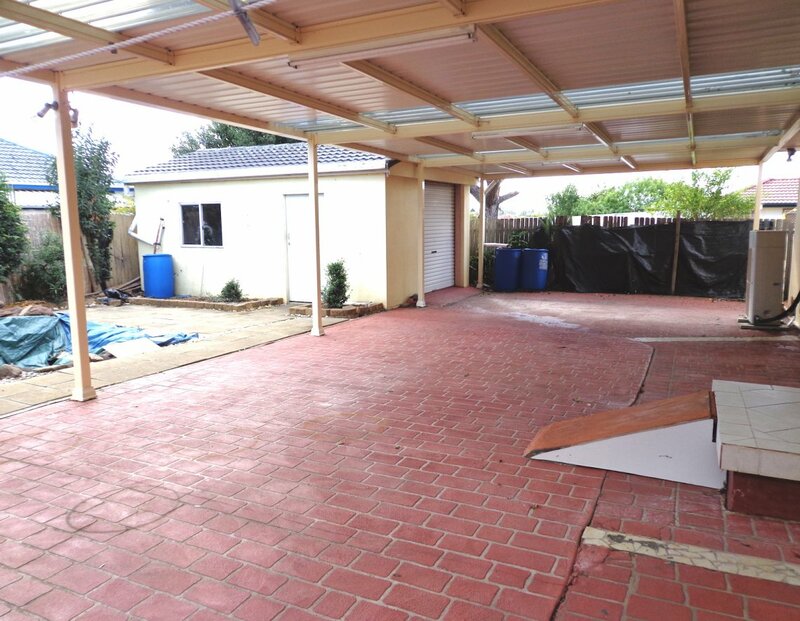 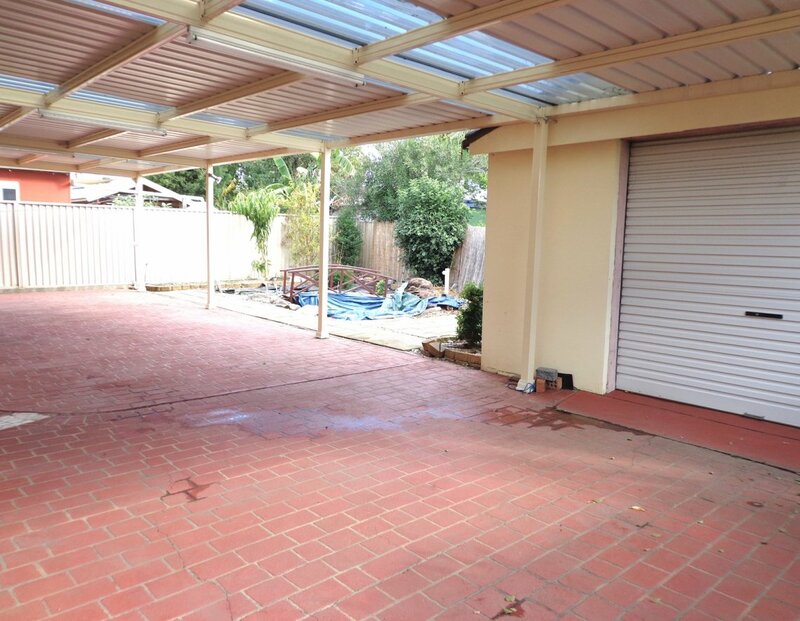 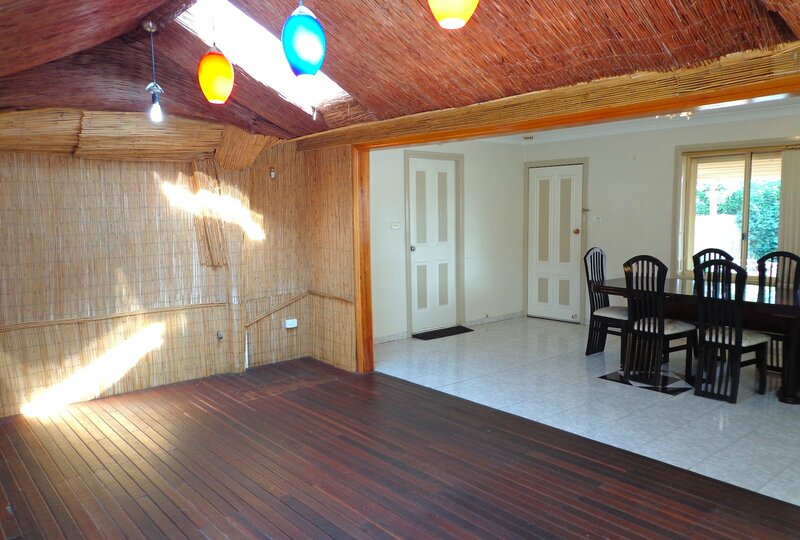 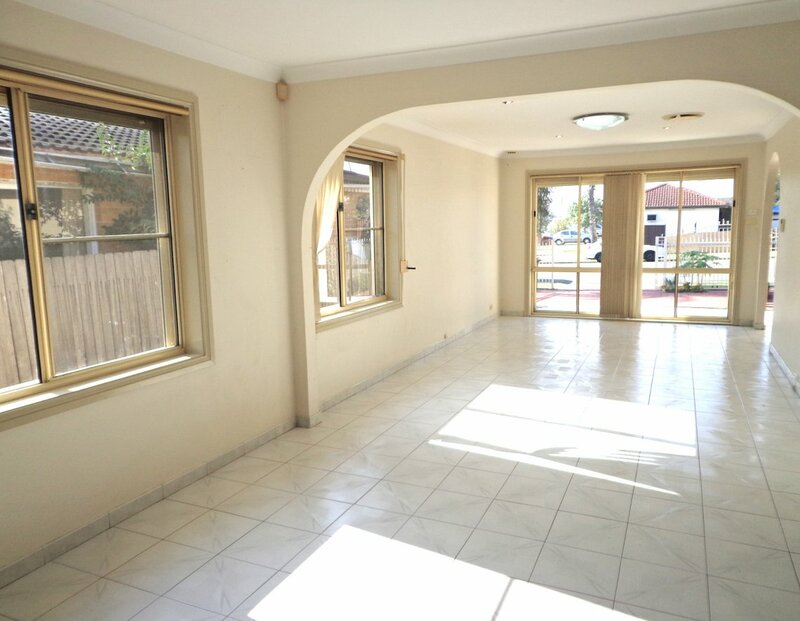 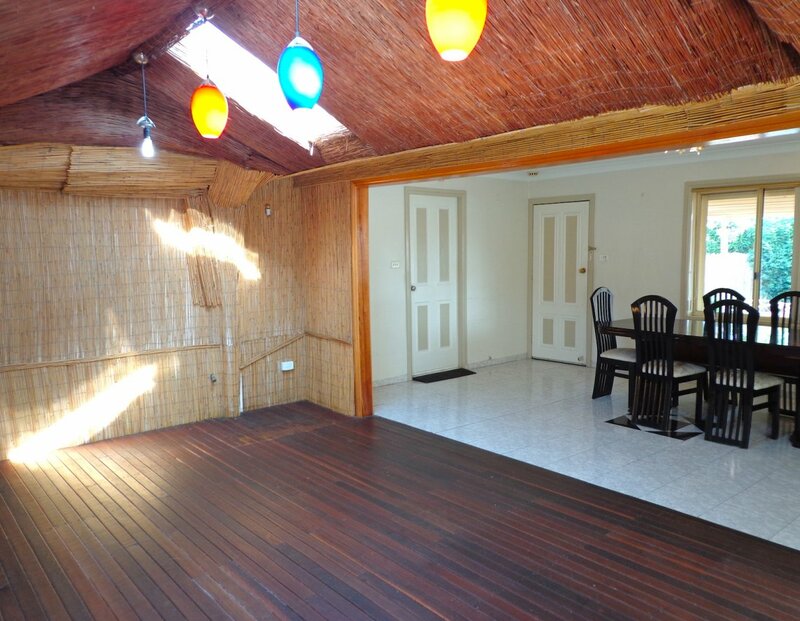 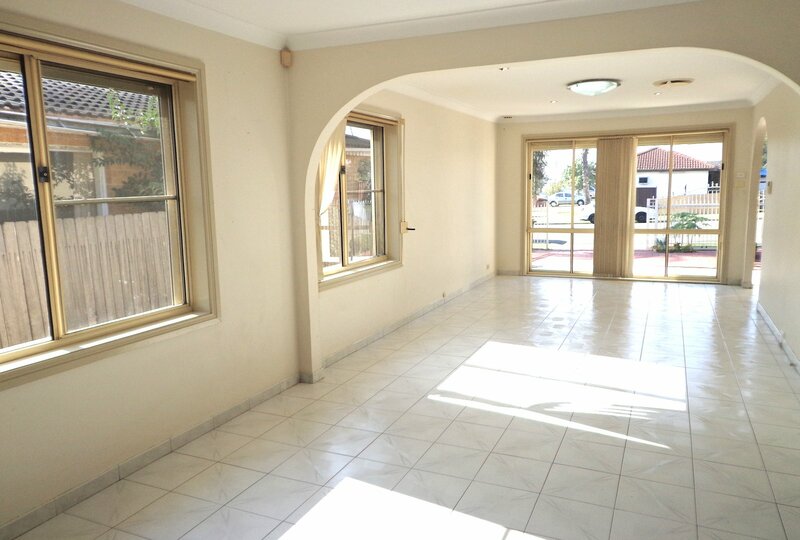 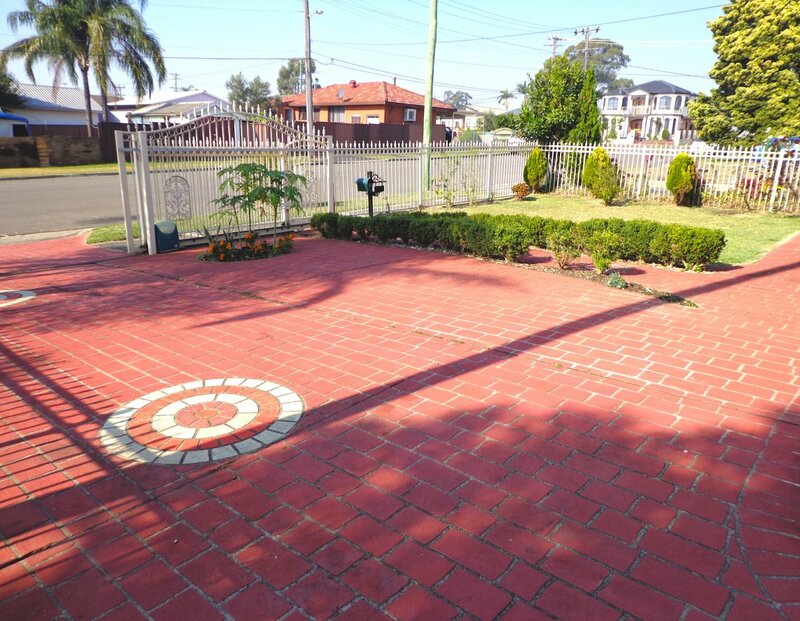 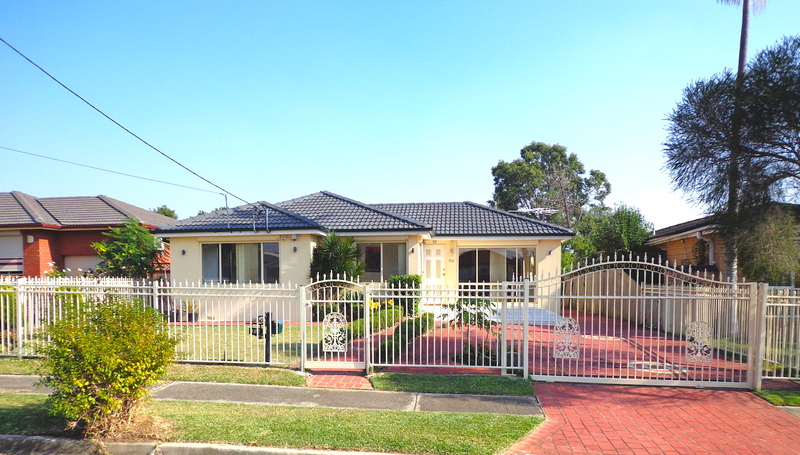 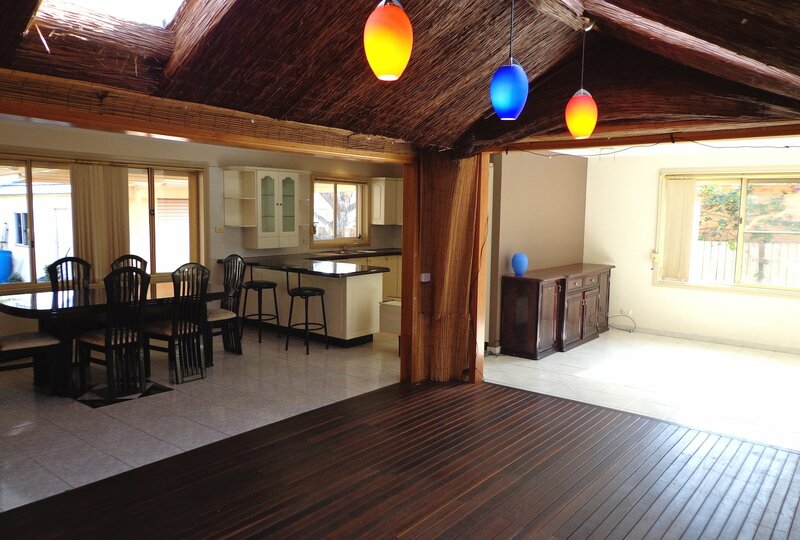 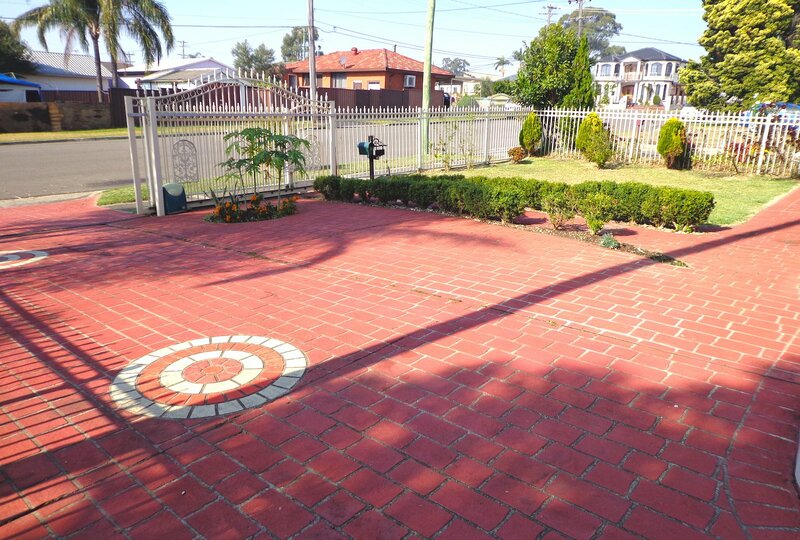 Elevated rectangular block 562sqm, plenty of onsite parking, huge rear pergola and detached lock up garage. 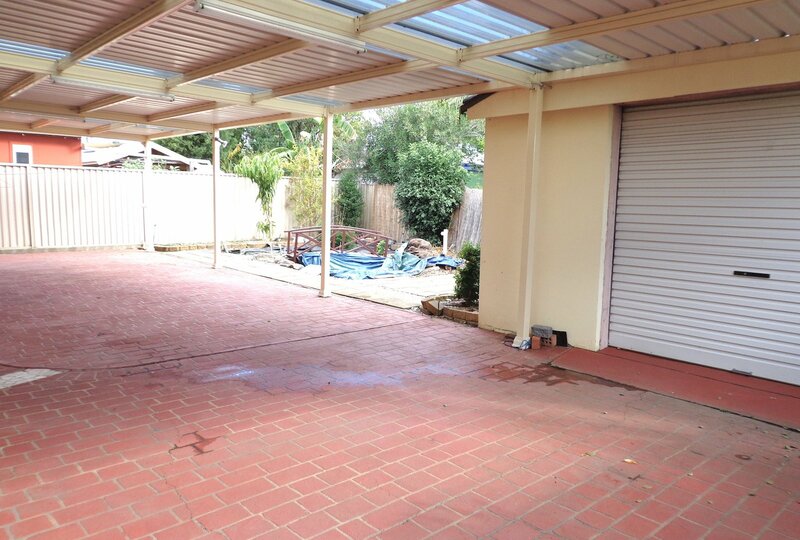 Fully fenced, roller shutters and electric gate.